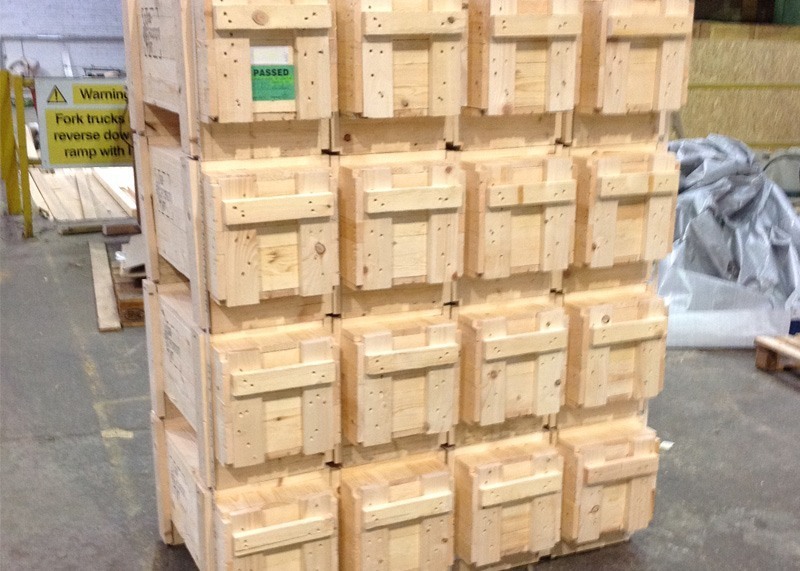 We manufacture custom wooden boxes and cases to any dimensions, in timber or plywood. Alternatively, if you can provide details of what you intend to pack; we will quote for a suitable packing case to protect your goods. Cases are manufactured from ISPM15 heat-treated TIMCON approved materials, and are branded with the ISPM logo and our certificate number, ensuring they are fully traceable. We are also able to provide and help with any special requirements such as waterproofing, foil barrier packing or other additional protection. 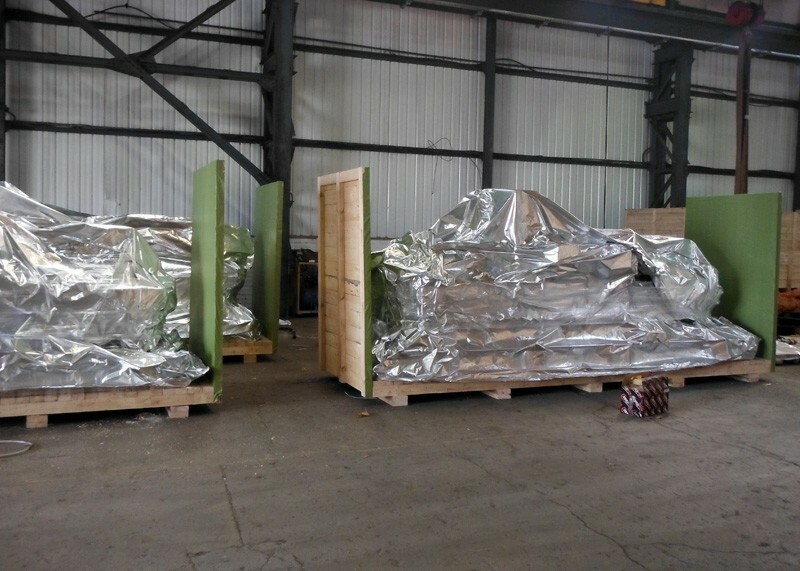 We are able to construct a case which can then be sent as a flat pack kit anywhere in the country, ready to be assembled upon arrival or whenever it is required. This can save you money and provide the convenience of knowing that your case is ready and waiting for your goods. We now offer a fully inclusive freight service for all UK and worldwide destinations, please take a look at our freight page or contact our sales team for details. Budget Cases are also able to stencil or screen print your logo onto your timber or plywood cases and crates. We our are extremely proud to have formed effective professional partnerships with our customers with whom we work closely in order to facilitate successful new logo designs. 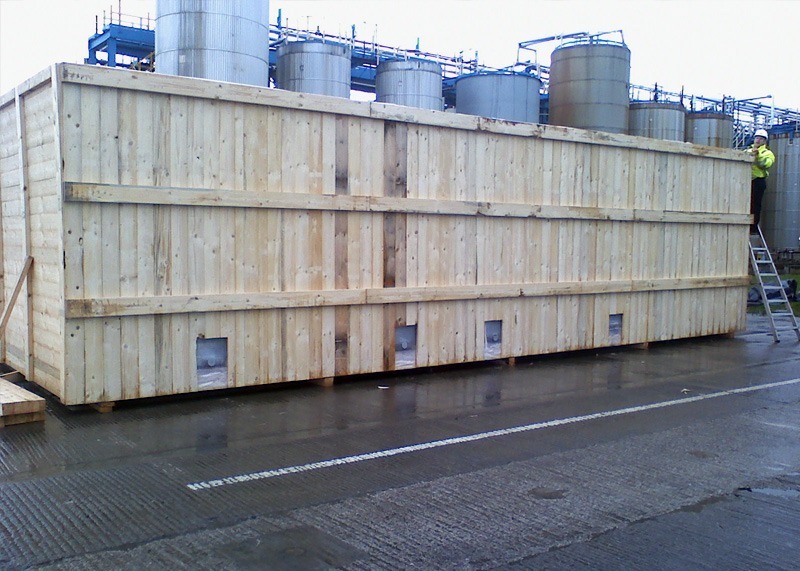 We are able to manufacture high quality, low cost plywood riveted cases to your requirements. They offer many benefits as they can be stored flat packed on pallets, are easily assembled, and are available with or without lids and pallet bases. We work closely with many customers for whom we make a range of their standard size riveted cases, with or without logo as per your requirements. Please contact our sales team for details. Our cases can be lined to provide your goods with additional protection from the elements. If your goods need extra protection from damp or moisture, or may be exposed to the elements, just ask our sales team to ensure your case is fully blue lined. We can also line cases with tar paper if required – just contact our sales team. We offer a vacuum packing service and will fully heat seal your goods inside a vacuumed foil bag with desiccant, which ensures that your goods stay dry and withstand physical and climatic conditions. Please see our packing services section for further information on our services.